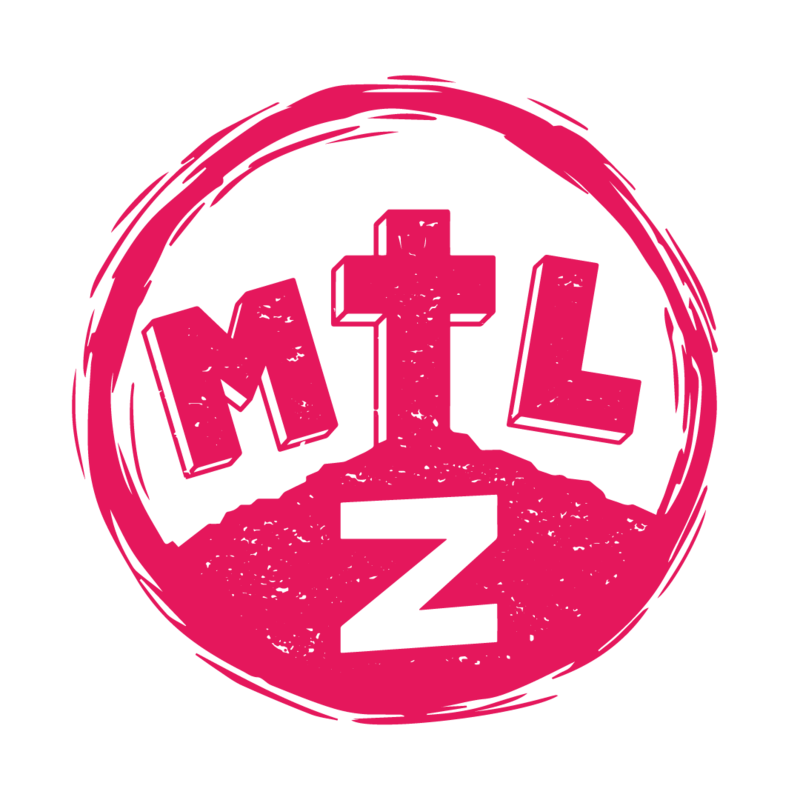 The Montreal Zombie Walk is a great gathering of good undead people who amaze us with their creativity every year! Whether alone or in groups, the Zombie Walk is the show of thousands of participants who parade for free in the downtown in a horrible and fun atmosphere! On Sainte-Catherine Street West, between Peel and Jeanne-Mance Streets.